Are you counting the days until spring and getting ready to start on your garden? If you start growing your seedlings toward the end Winter, then you will get a huge start when spring arrives. Once Spring arrives, you’ll be ready to plant seedlings that are the result of your Winter seed starting. If you are new to this process, a seed starting guide is a great way to learn how to get started and be efficient. 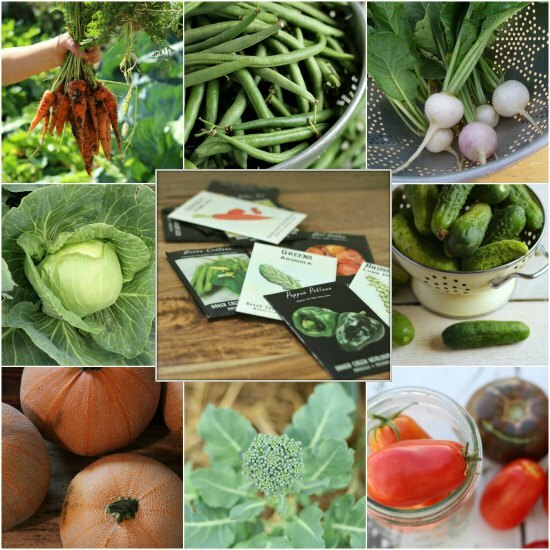 One of the things that you will find in a seed starting guide is the types of plants that you want to grow from seeds you have available. Some seeds can be planted indoors during the winter and others need to be planted in your garden, after the last frost of the year. The process of transplanting plants is also included in a seed starting guide. You will see that transplanting needs to be done when soil temperatures are between 60 degrees and 70 degrees. The most important thing you need to know is which plants you want to have in your garden.